So who did the shoulder surgery on Andrew Luck? There has been plenty of secrecy regarding the health of Andrew Luck, and now there’s another layer. Luck seems certain to miss the Sept. 10 season opener against the Los Angeles Rams, and if he’ll be out beyond that is anyone’s guess. He will have to be removed from the physically unable to perform list to avoid having to miss at least the first six games of the season. That could be an inevitable procedural move before roster cut down on Saturday afternoon, or a comment on Luck’s iffy status for the entire season if it isn’t done. Teams always keep a close guard on injury information, so the Colts’ continued vague comments regarding Luck are not surprising. But it appears that lack of information has also been internal, even on a fairly simple part of Luck’s situation. Asked a Colts staffer who did Luck surgery. Absolute blank stare. He doesn’t know, and he would know on any other player. This is different. Luck, as the quarterback and one of the highest-paid players in the league, is a special case in nearly any situation. But the idea that someone who would otherwise know who did a surgery on a player but doesn’t in Luck’s case is odd, and further points to a big effort to remain vague and secretive. 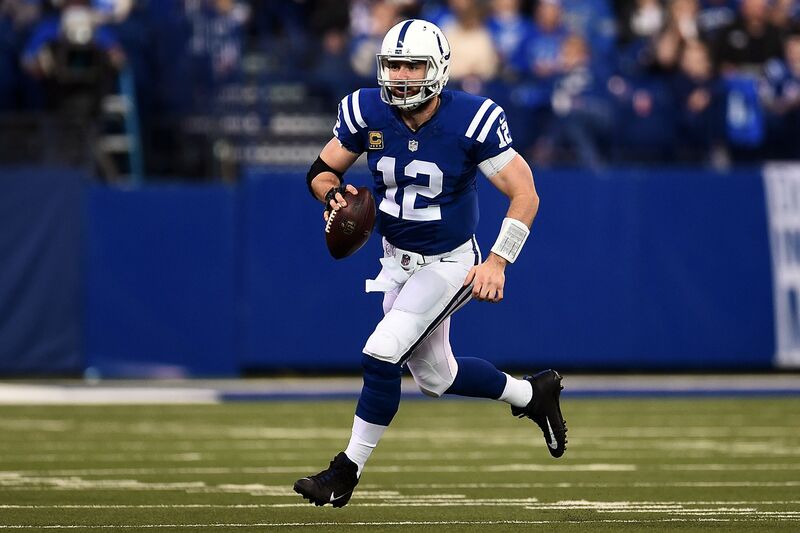 Without what could be called “official” details from the team about Luck’s health, that effort at secrecy continues to invite speculation that will surely only get wilder and farther reaching heading into Week 1. Irresponsible leaks to the media are one thing, and should be prevented, but the Colts are keeping people typically in the know out of the loop on Luck. Until he shows up on the field this season, Colts’ fans should be concerned.